Twitter shared some insights on Canadian users in advance of Canada Day celebrations. 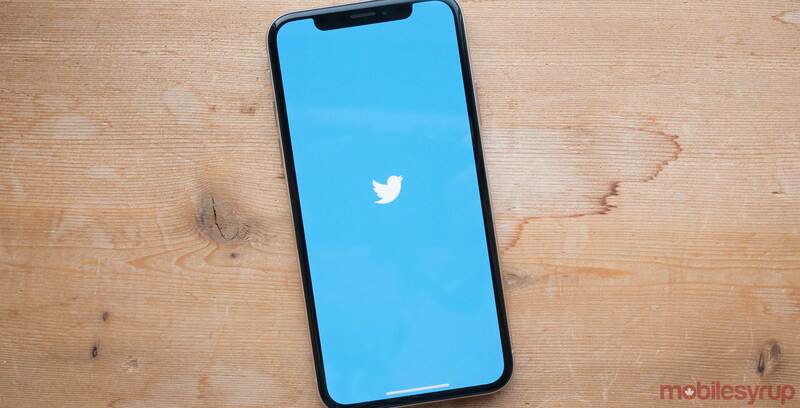 The insights include interesting information on some of the top Canadians on Twitter, from athletes to politicians and more. Twitter insights also included the dates when the Canada flag emoji had the most uses on the social network. June 13th, 2018 had the highest for the year. That was the day Canada was announced as one of the host nations for the 2026 World Cup. February 22nd, 2018 was also a big day — Canada took on the U.S. for the gold medal in women’s hockey at PyeongChang 2018 Winter Olympics. Finally, the Canada emoji showed up a lot on June 10th as people reacted to the G7 summit in La Malbaie, Quebec. Justin Trudeau was the top Canadian politician on Twitter. Ontario Premier-designate Doug Ford followed after the Prime Minister. Everyone’s favourite Toronto city councillor, Norm Kelly, earned the third spot for politicians. Additionally, Conservative leader Andrew Scheer and outgoing Ontario Premier Kathleen Wynne rounded out the top five. Tristan Thompson, a Torontonian basketball player with the Cleveland Cavaliers, was the highest trending Canadian athlete. Boston Bruins left wing Brad Marchand was the number two trending athlete. Pittsburgh Penguins captain Sidney Crosby claimed the number three spot, followed by New Jersey Devils left wing Taylor Hall and Nashville Predators defenseman P.K. Subban. The Toronto Raptors capped the top of the sports teams. The Raptors made it to the NBA playoffs this year but lost to the Cavaliers in the Eastern Conference Semifinals. Saskatchewan’s Humboldt Broncos were number two on Twitter for Canadian teams. On April 6th, 16 players were killed and 13 injured when the team’s bus collided with a semi-truck. The team was en route to the Saskatchewan Junior Hockey League semi-finals’ fifth game against the Nipawin Hawks. The Toronto Maple Leafs, Toronto Blue Jays and Winnipeg Jets were also among the top teams on Twitter. Shawn Mendes took top spot for Canadian musicians. Mendes was followed up by Drake, whose new album, Scorpion, is available today. Justin Bieber and The Weeknd also secured top spots. Céline Dion did as well. The Quebec singer recently appeared in Deadpool 2 alongside Ryan Reynolds, the number one Canadian actor on Twitter. Among the other Canadian actors on Twitter were Jim Carrey, Stephen Amell and Seth Rogen. William Shatner, of Star Trek fame, was also among the top five.